Portixol and Es Molinar. These adjoining barrios are two of Mallorca’s coolest areas. With their blend of trendy bar and restaurant terraces and seafront path stretching for miles, they are an enlivening place to spend time. Salty, refreshing former fishing villages offering contemporary pleasures, surely life doesn’t get much better than this. 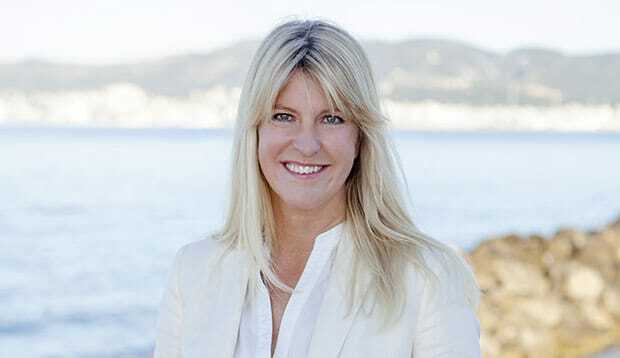 Carin Isgård of Buy a Home Mallorca believes so with all her heart, pouring all her enthusiasm and effort into helping international devotees realise their dream of finding their perfect place by the sparkling Mediterranean sea. Reflecting the invigorating charm of Portixol itself are Carin and her happy Swedish, English, Spanish and German team of 12, established in business since 2008. 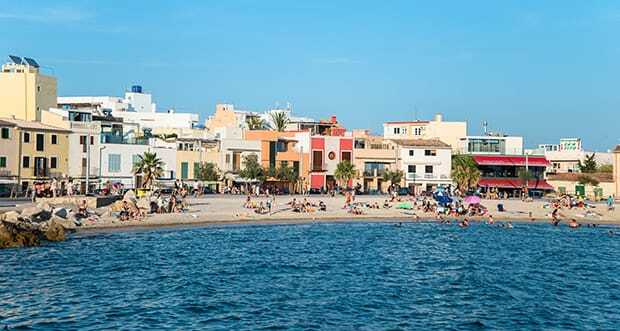 A bracing, sunny walk along the promenade from these thriving suburbs takes you to the heart of Palma – another of Buy a Home’s areas of speciality. 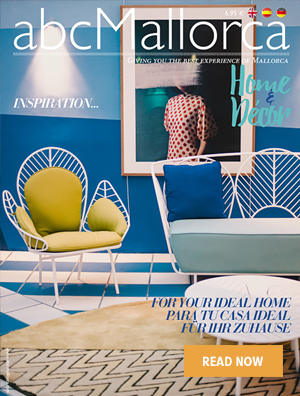 While the majority of their properties lie in Palma and the southwest, the agency’s gorgeous portfolio extends with a broad sweep right across the southwest, with investment opportunities in all the choicest neighbourhoods. Each handpicked member of Buy a Home shows an inherent love for the island and appreciation for the lifestyle it affords them. All highly active, interesting and culturally aware individuals, you can’t help but be enthused by their attitude, nor benefit immeasurably from their knowledge. “We like to give the client a great experience of the process of searching for a home,” says Carin, whose own positivity is infectious. Whether looking for a place to buy, to rent long term or for comprehensive property management services, clients are assured of endless intelligent expertise. 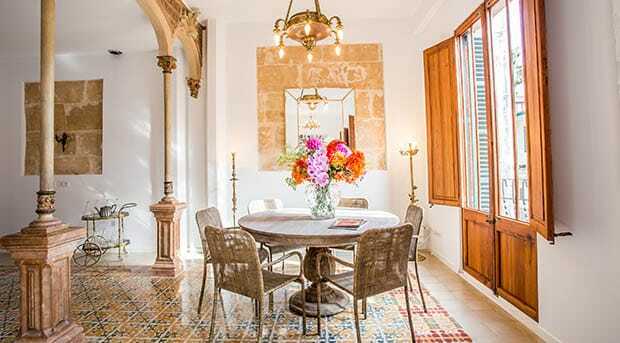 The Portixol and Palma Old Town offices of the good-vibe professionals at Buy a Home Mallorca exist as the natural result of a big-time love affair with the island. 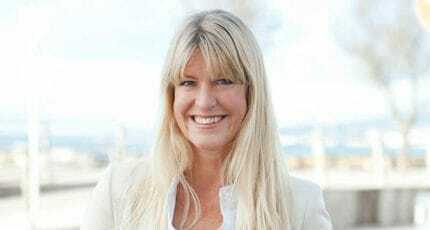 The progression of Carin & Co from their diverse multi-cultural backgrounds to success in real estate was as natural as the impressions of fishing boats bobbing on turquoise waters on Portixol harbour. Those whom they help buy a home here, buy the lifestyle of their dreams. We hope you have found this article about the Palma agent Buy a Home Mallorca useful and that you have many memorable stays in Mallorca as a result of our recommendations.